Dr. Yellin was honored to be the Vital Edge guest on the Dana Barrett Radio Show: Women on Wednesday. Listen to his discussion about the emotional and business impact of aesthetic procedures. Enjoy! The entire episode is embedded below. 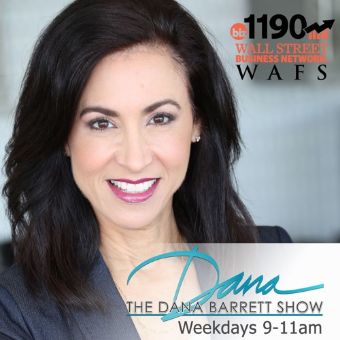 The Dana Barrett Show is the only live, local radio show focused on what’s happening in Atlanta. Dr. Yellin and Dana Barrett in the Studio for a live broadcast of the Dana Barrett Show discussing the emotional and economic impact of aesthetic procedures.